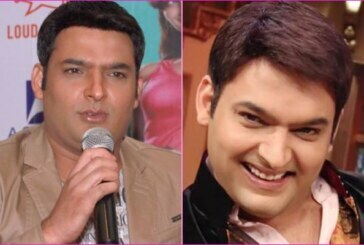 Comedian Kapil Sharma Finally Breaks Silence On Suffering From Depression & Much More! 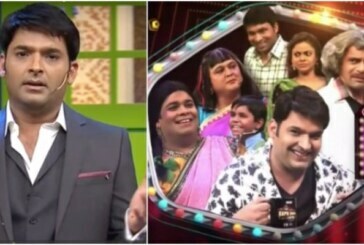 Kapil Sharma Bursts Into Tears On The 100th Episode Of The Kapil Sharma Show! 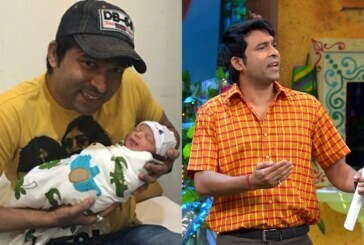 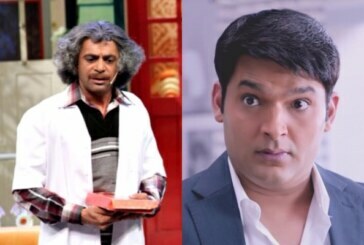 In Pics: The Kapil Sharma Show Hits Century, Celebrations Without Sunil Grover! 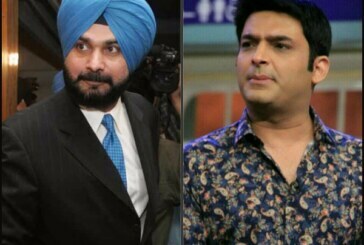 Troubles For Navjot Singh Sidhu For Cracking Double Meaning Jokes On The Kapil Sharma Show! 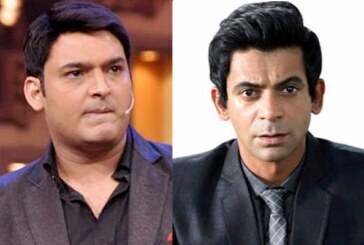 Kapil Sharma Cancels The Shoot In 15 Minutes, Fails To Impress Audience!